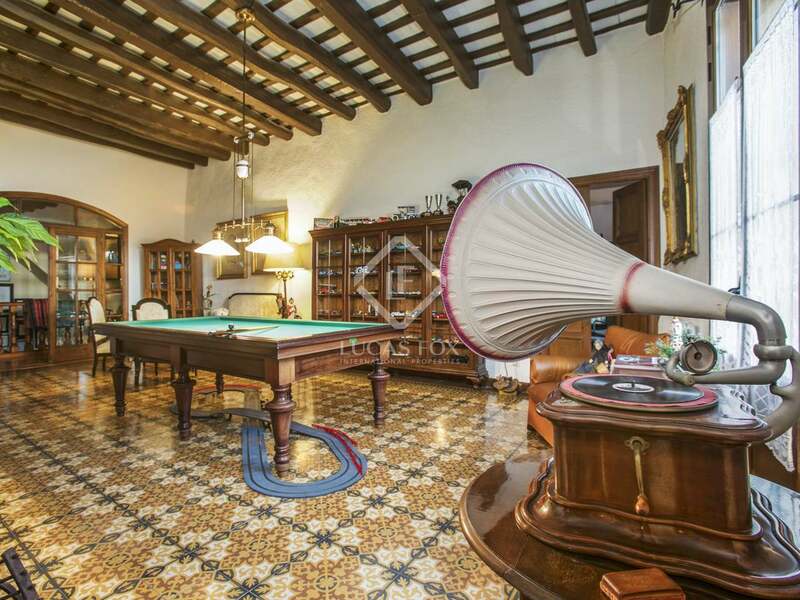 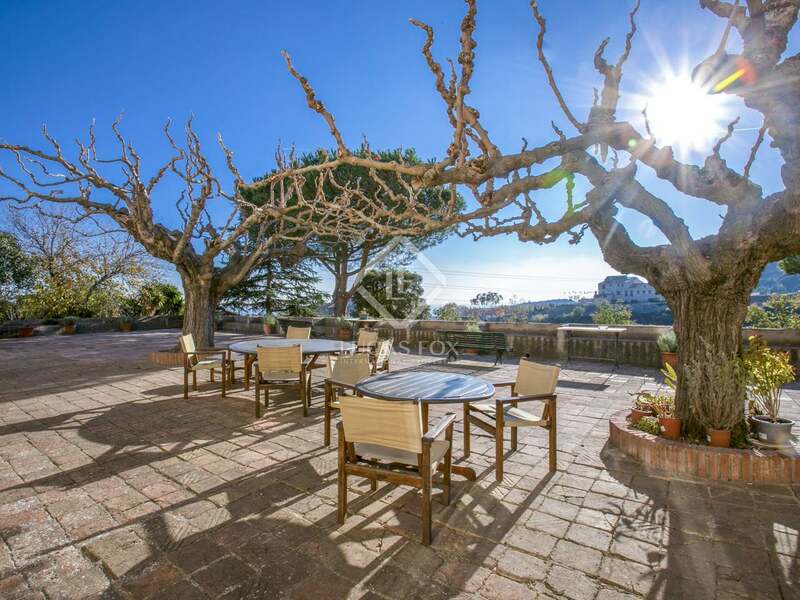 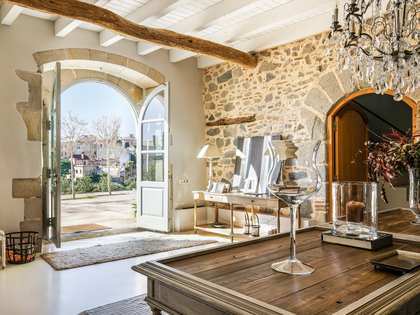 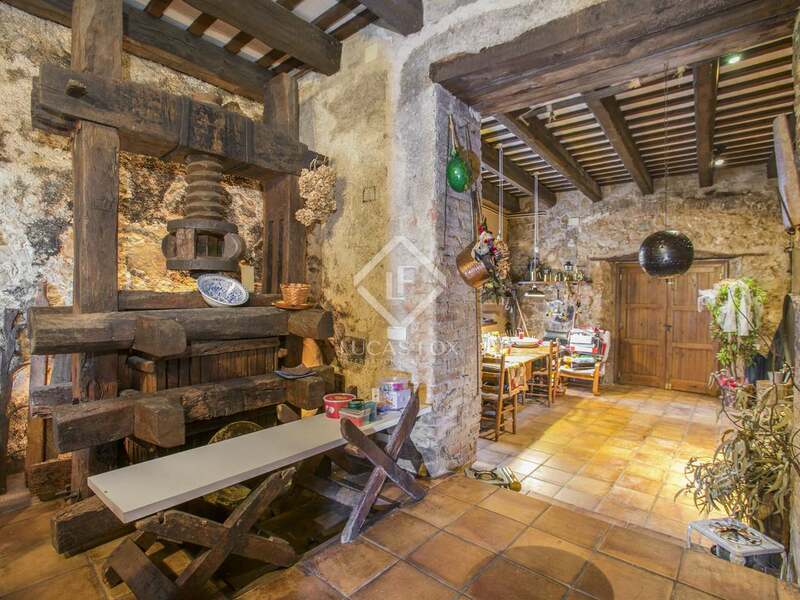 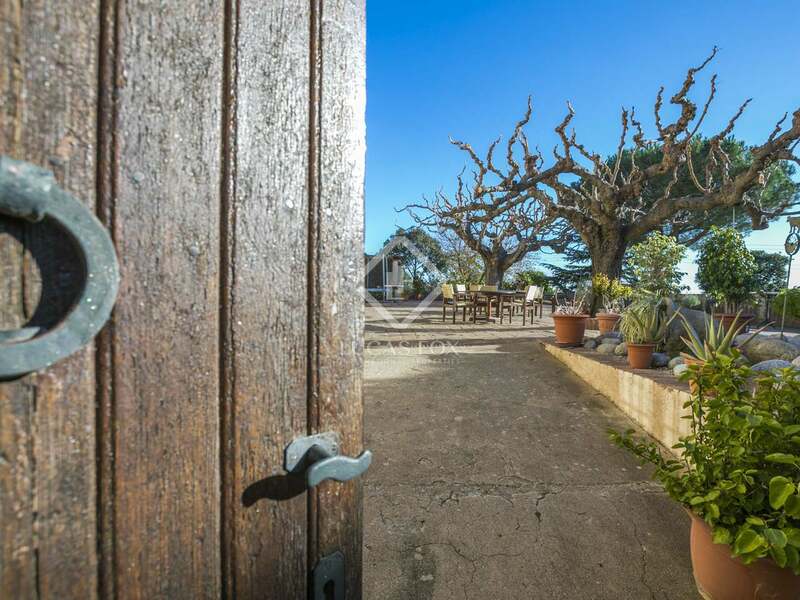 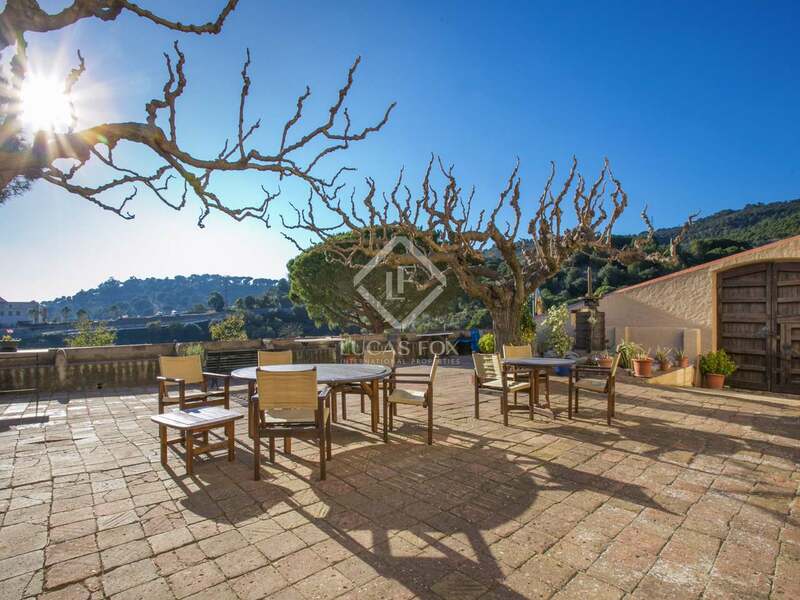 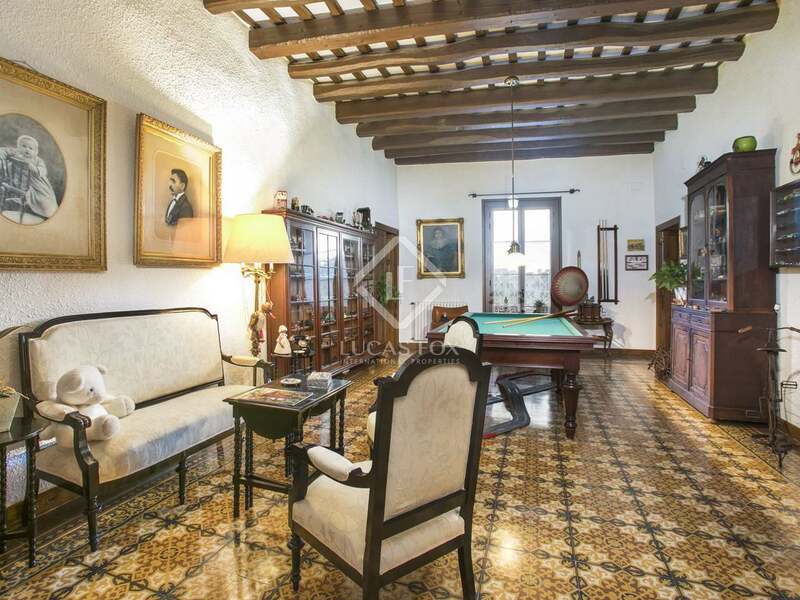 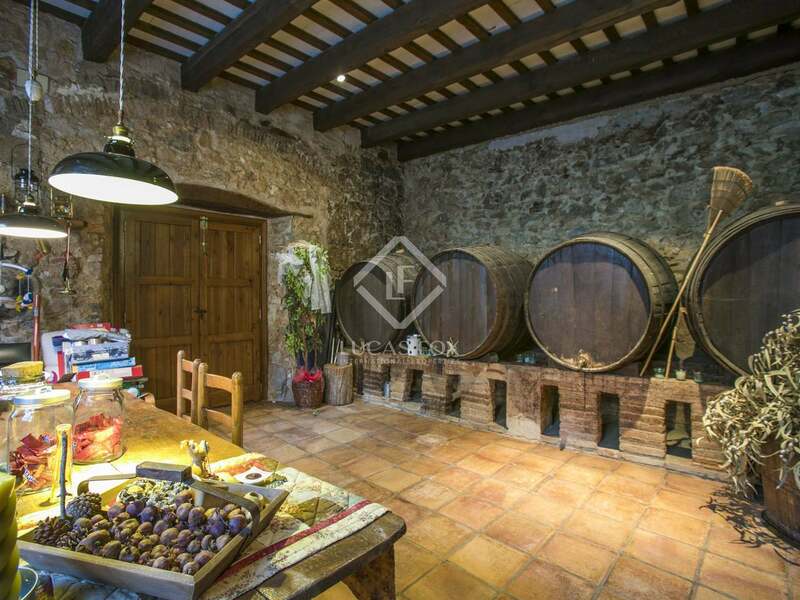 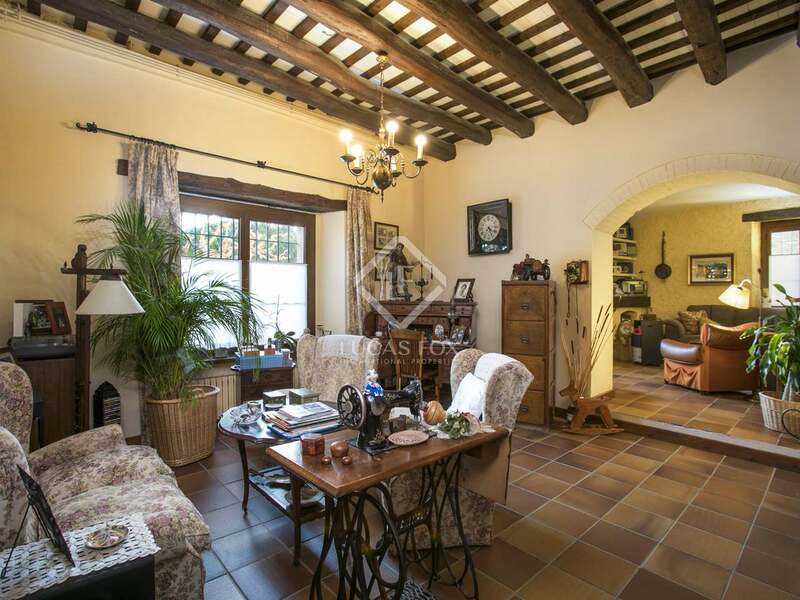 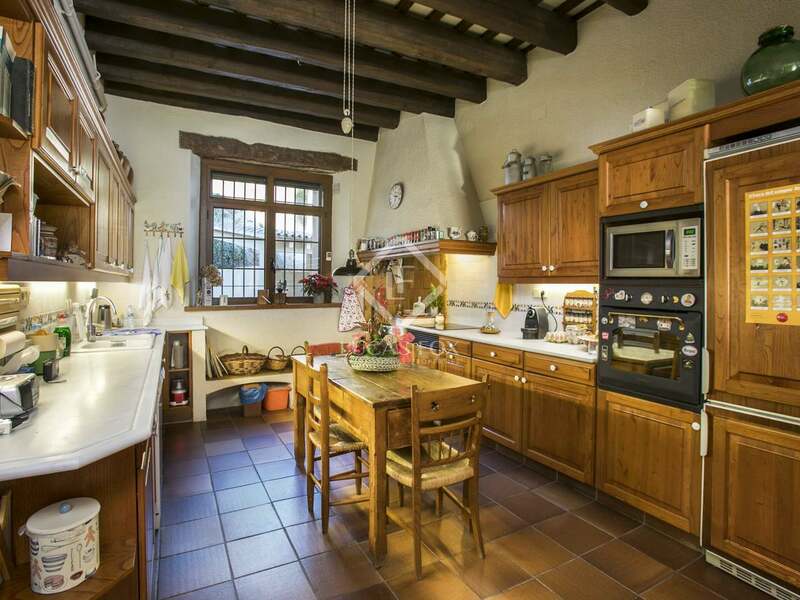 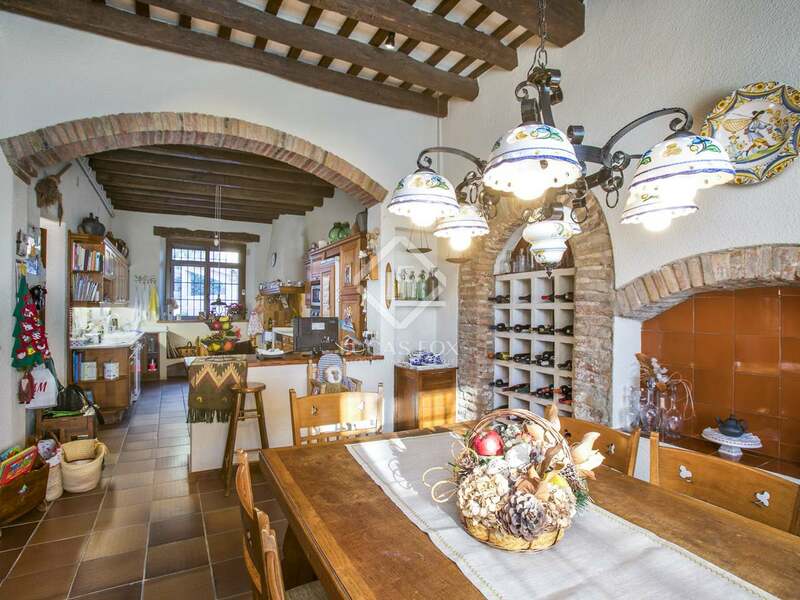 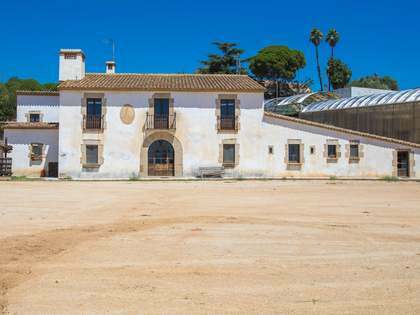 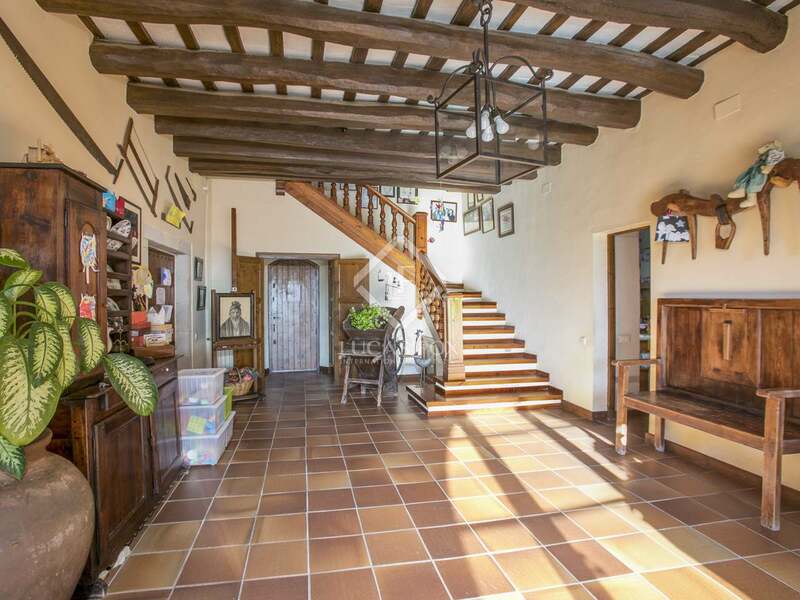 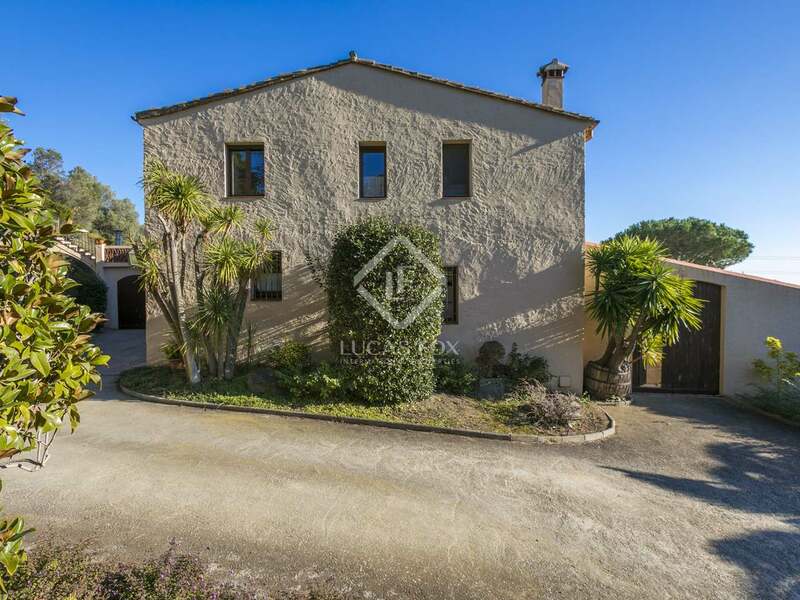 Historical masia dating back to before 1755 and completely restored in 1990, enjoying privacy and a strategic location in the town of Tiana overlooking the sea with wells to supply both the house and the 11 hectares of land with water. 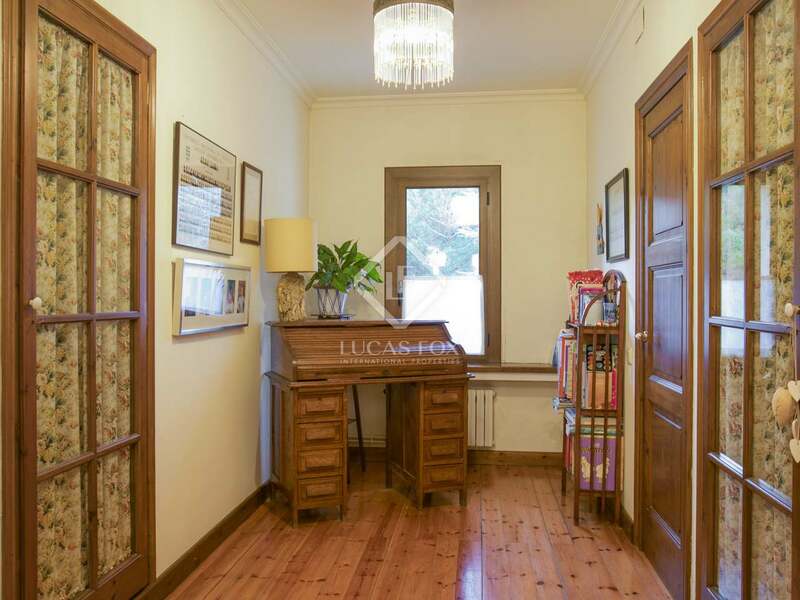 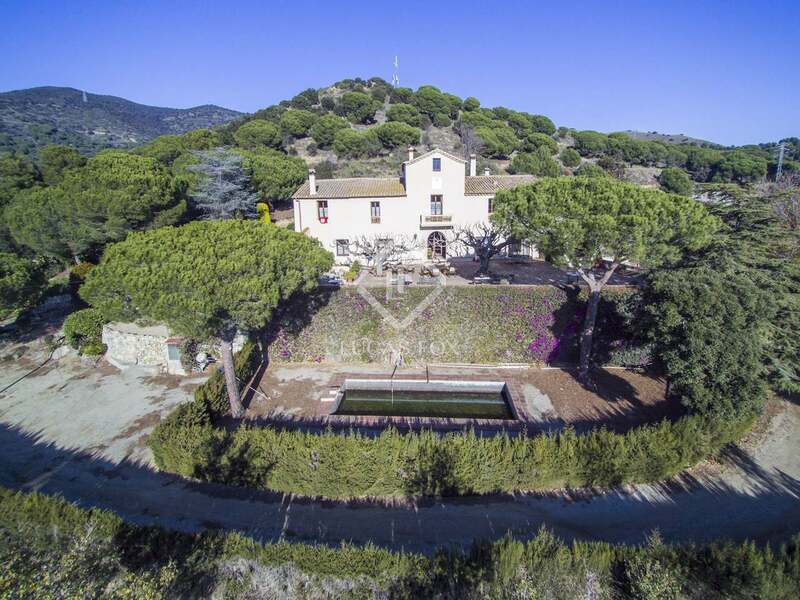 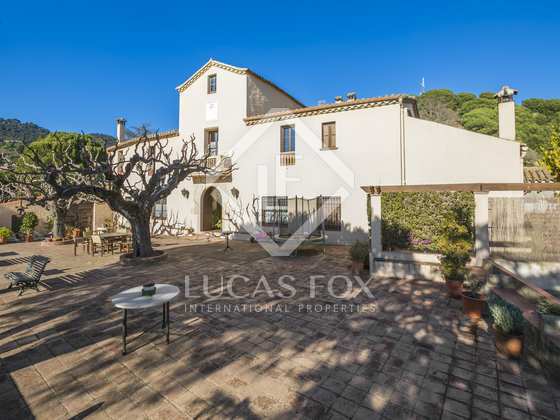 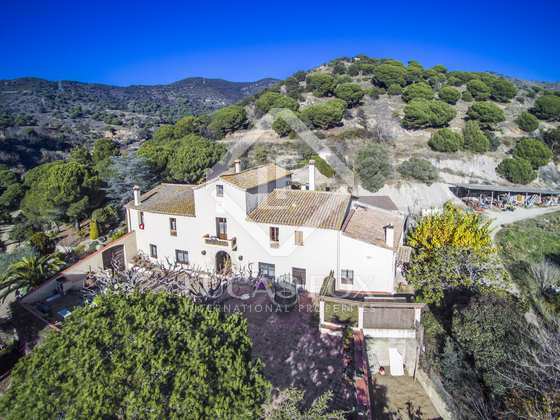 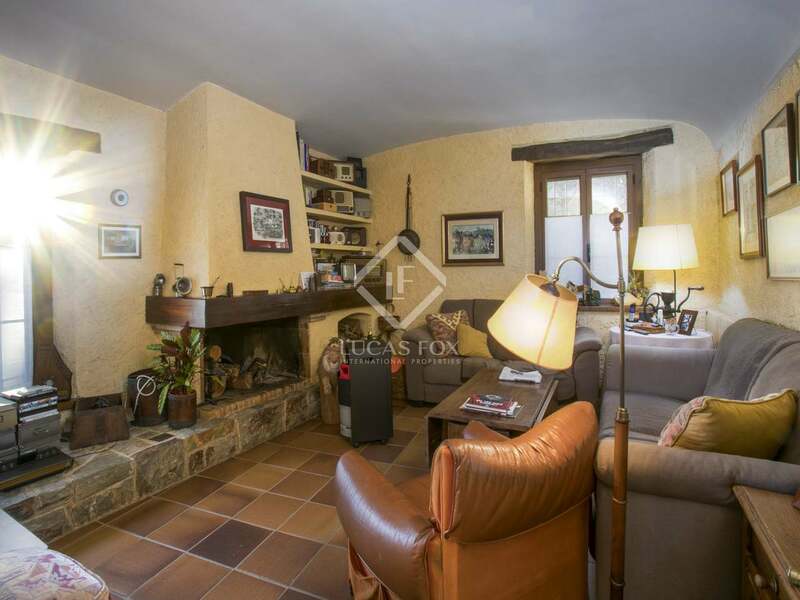 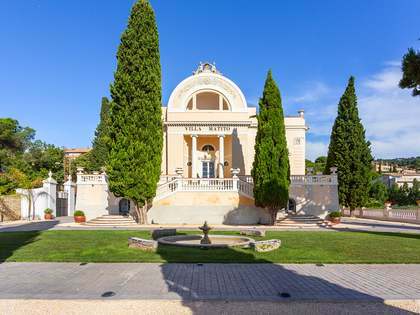 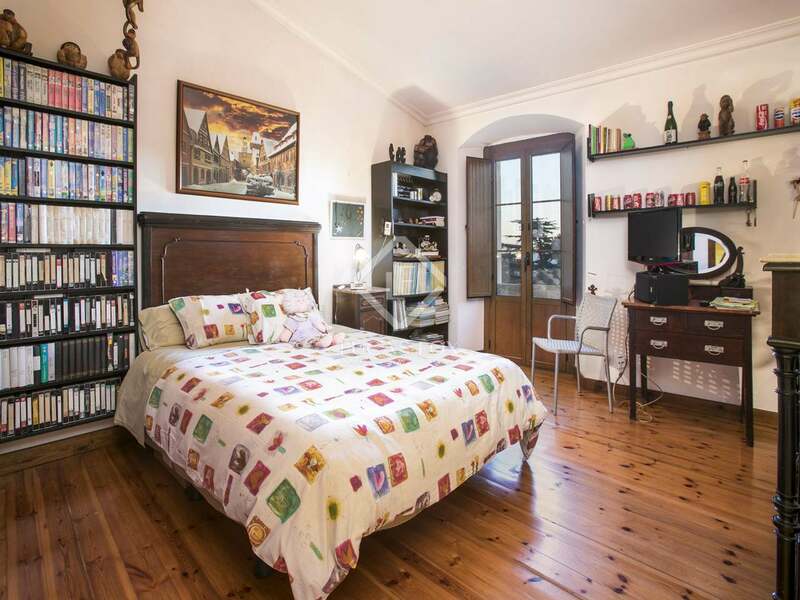 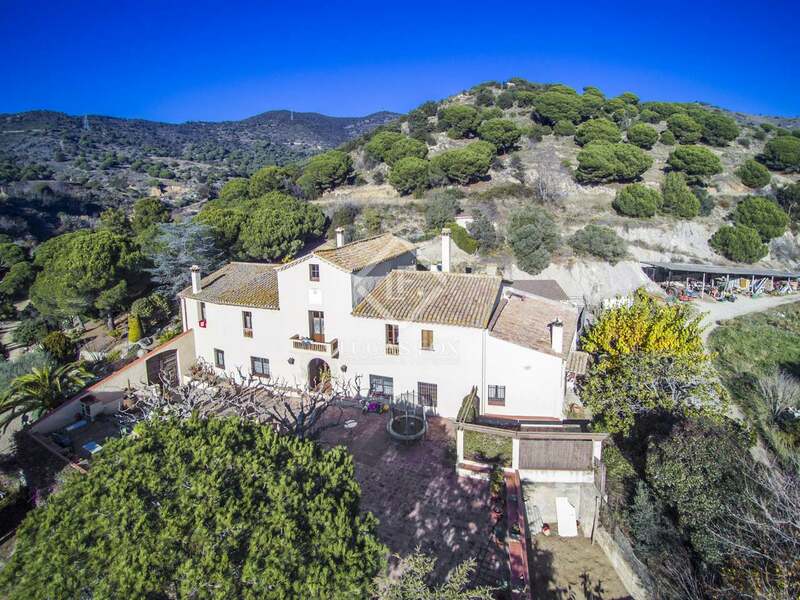 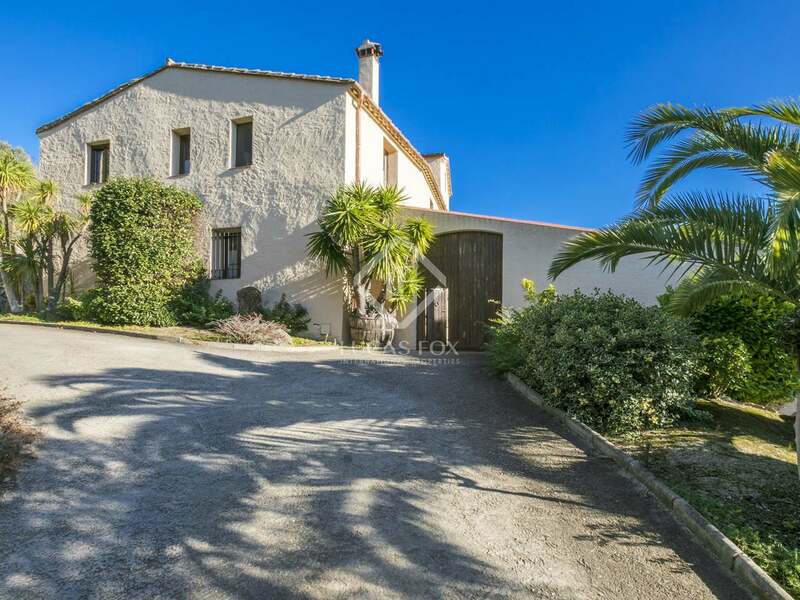 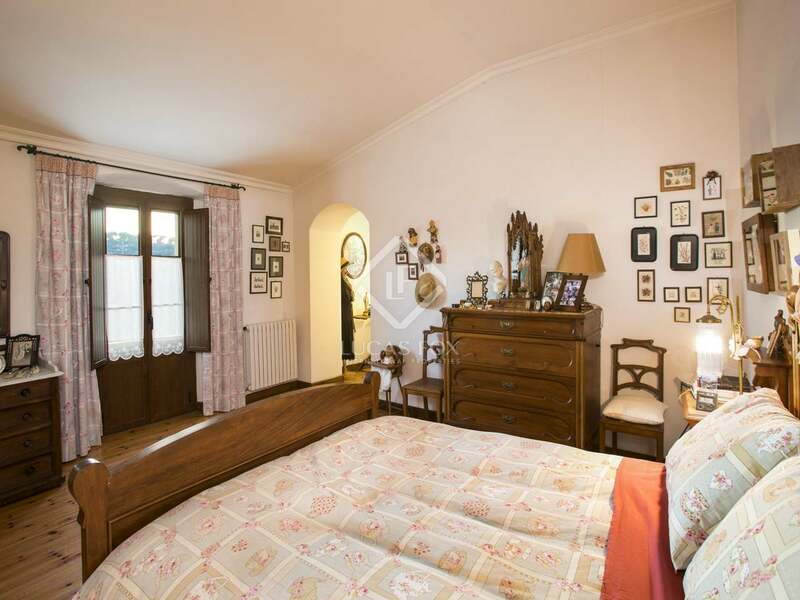 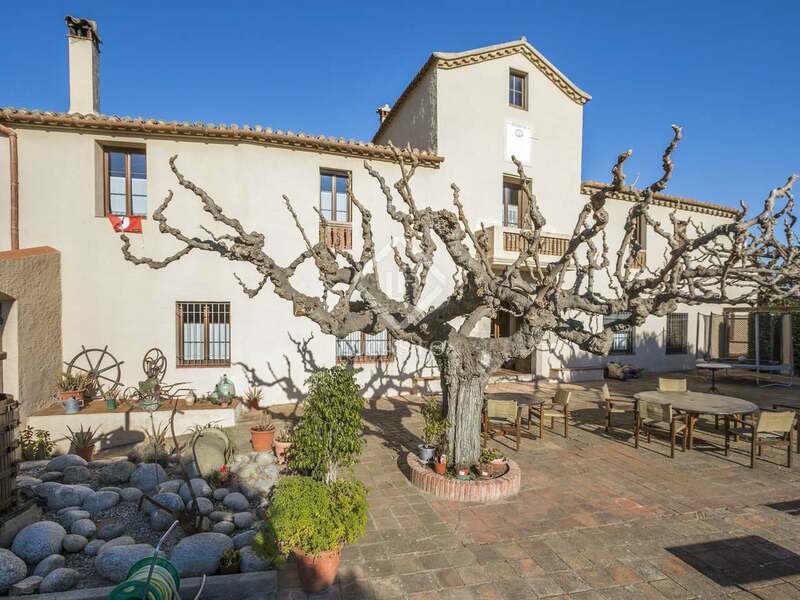 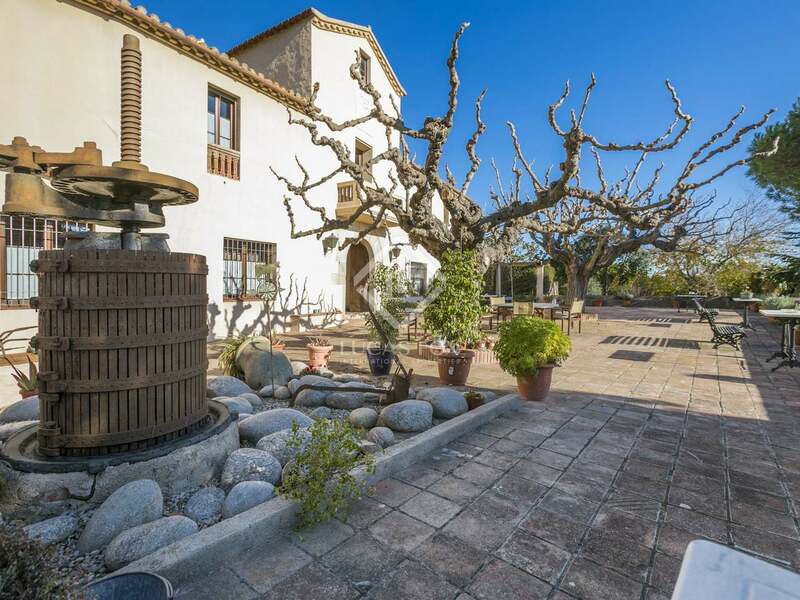 Beautiful historical masia with sea views and 11 hectares of private land located very close to the centre of the pretty Maresme town of Tiana. 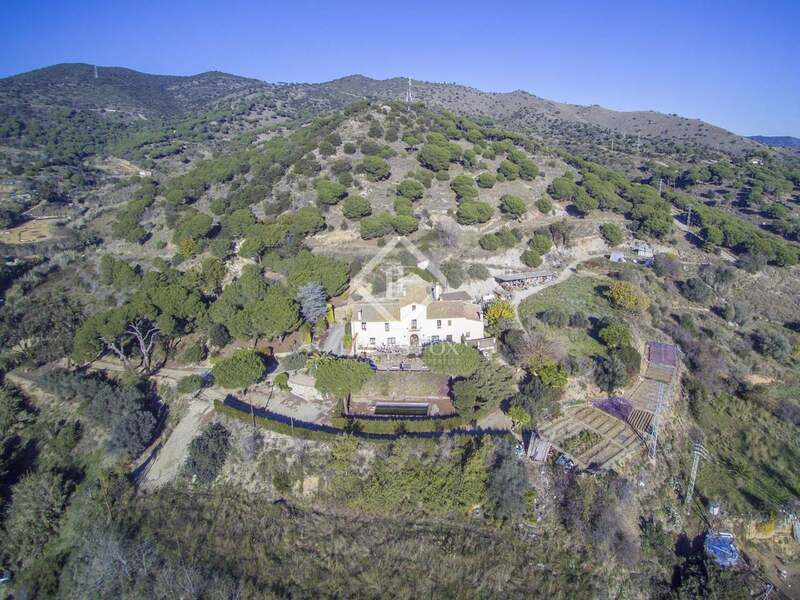 With so much private land there is ample space to create a wonderful garden looking out over the sea and surrounding hills and with an excellent water supply for both the garden and house from several private wells. 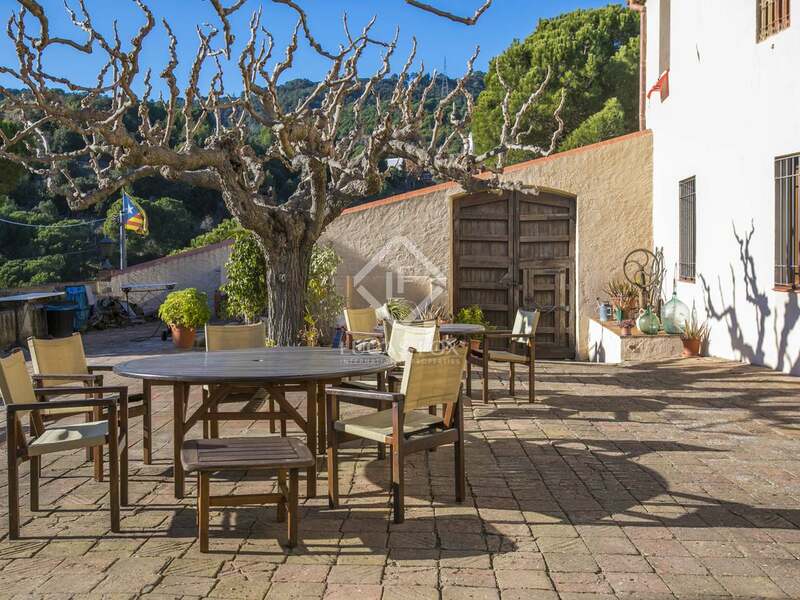 There is a 20 m² terrace that was built by the current owner to the rear of the house and a parking area for several cars. 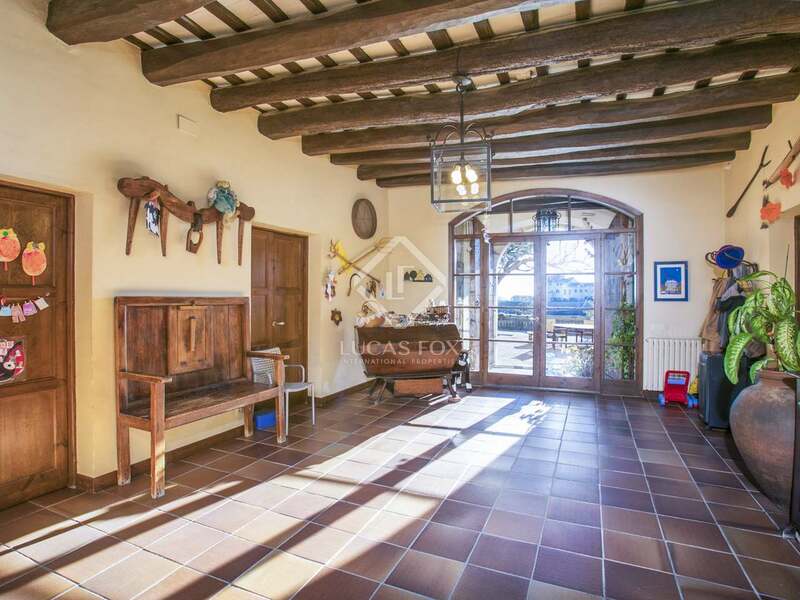 On entering the farmhouse on the ground floor we find a living room –dining room with a fireplace and a large kitchen with sitting room and the cellar which has been enabled as living room and games area. 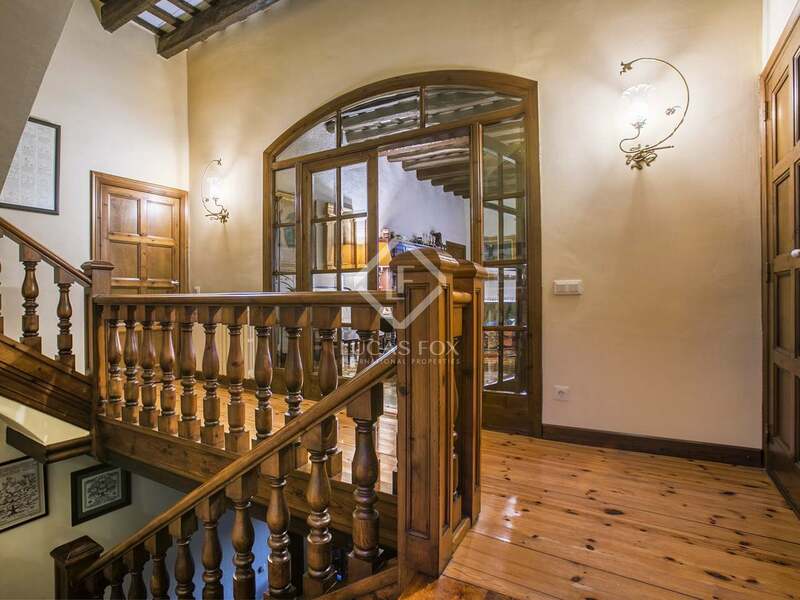 On the second floor we find a large hall that can be converted into a lounge, 5 bedrooms and 3 bathrooms (2 suites). 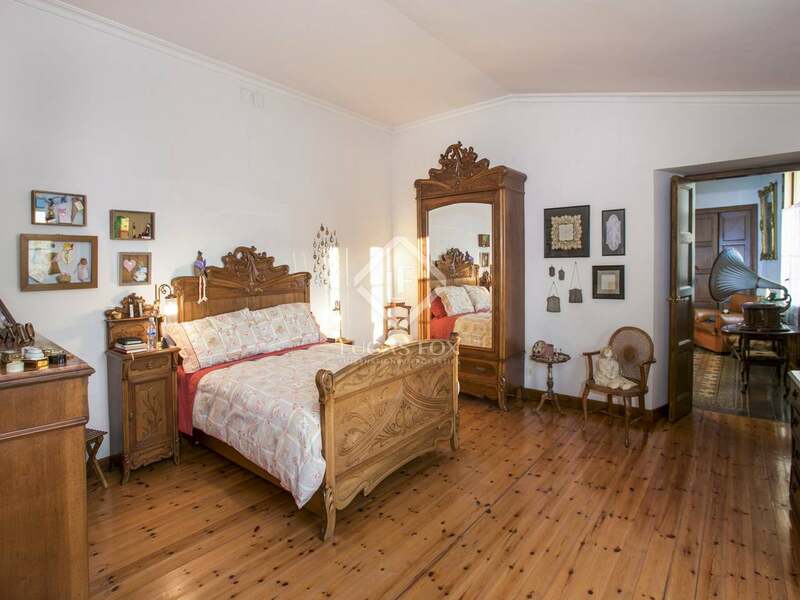 On the third floor is the large original restored attic. 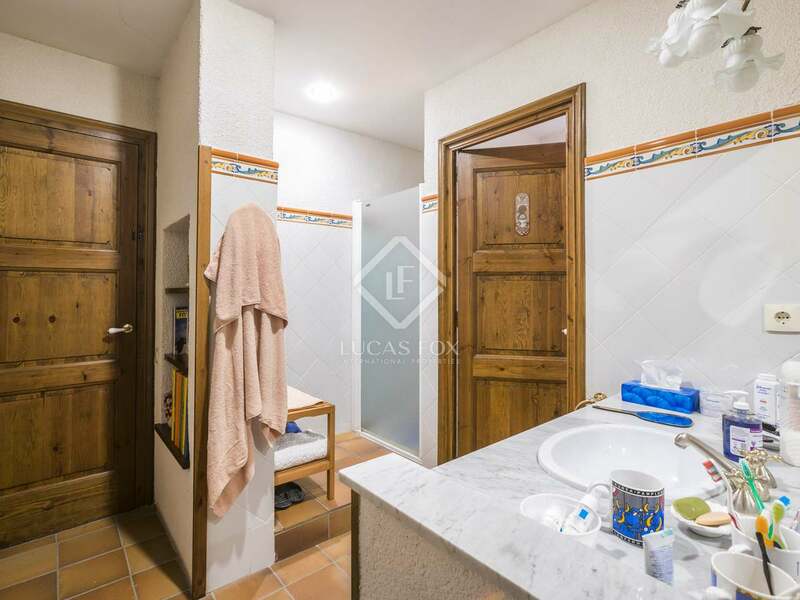 Attached to and forming part of the house is the masoveria (staff accommodation) in which we find an open kitchen, living room, 2 bedrooms and a bathroom on the lower floor and 2 bedrooms and a bathroom on the upper floor. 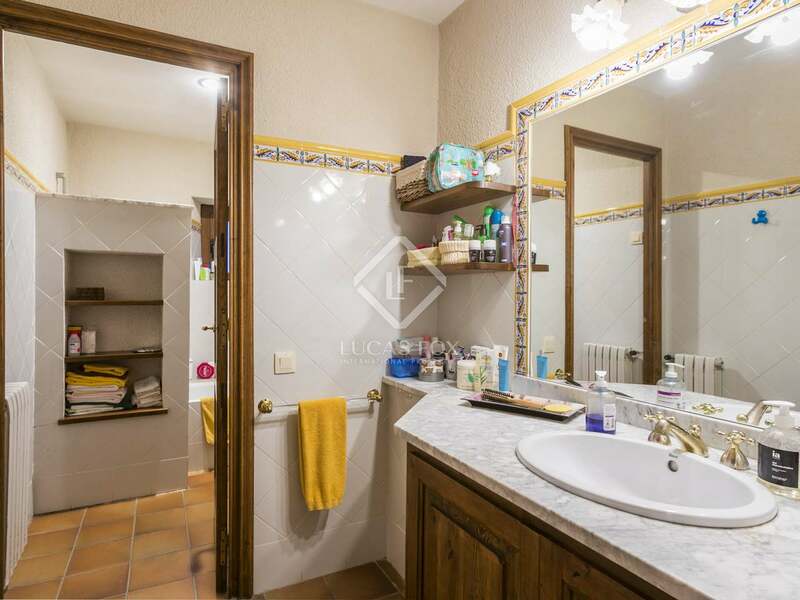 The property has been well renovated and is in very good condition. 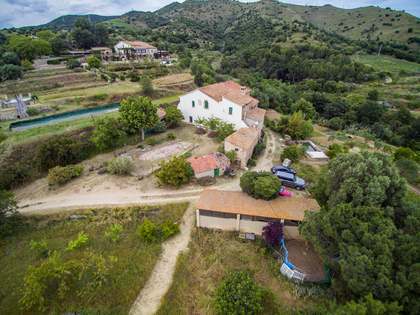 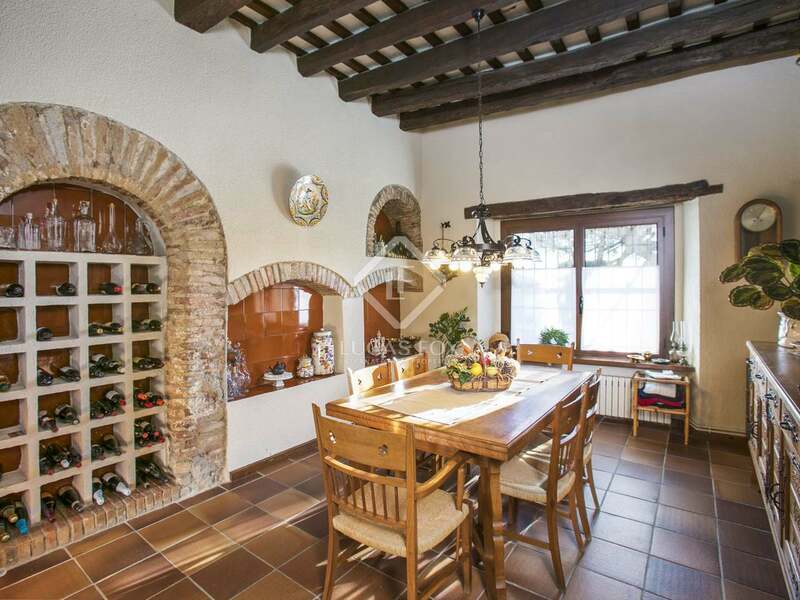 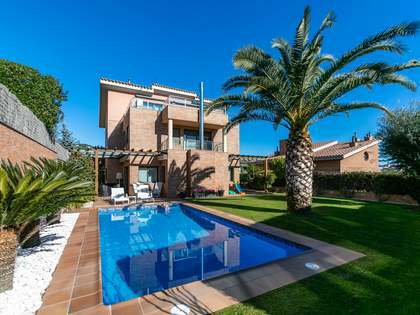 This, together with the land and private water supply, makes it a very good, sizeable home for a family looking to enjoy Mediterranean village life. 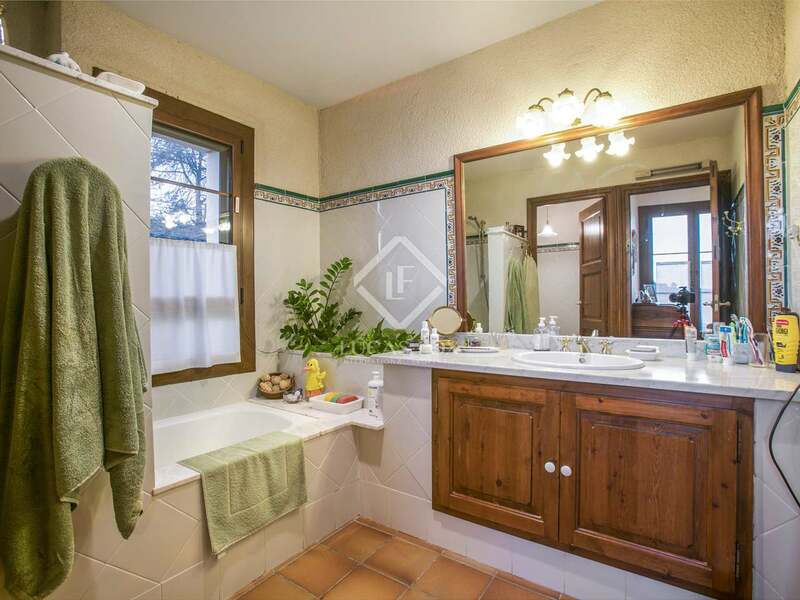 This property is located close to the centre of Tiana, just a short driving distance from the town's amenities. 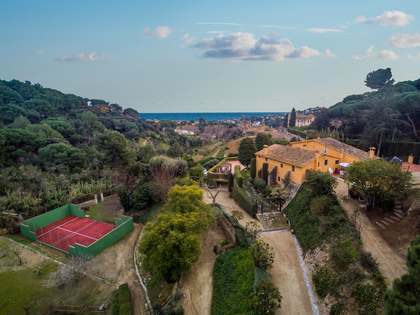 The beaches and train station of Mongat are just a few minutes away by car and Barcelona city centre is a 15-minute drive away.